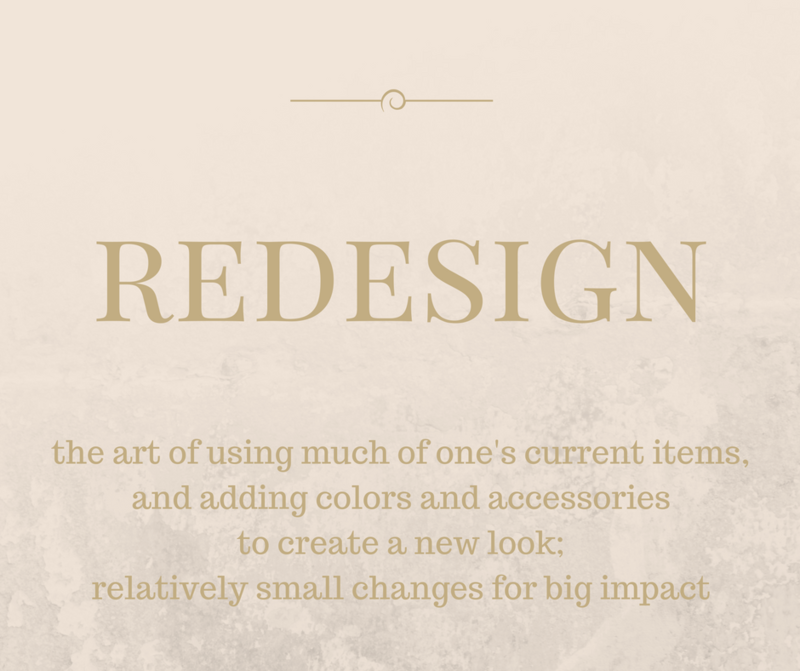 Redesign, often confused with Interior Design, is quite different in that it focuses on using much of what a homeowner has and likes, and enhances that through functional layout, colors, accessories, and some new pieces of furniture. Oftentimes, when homeowners have moved into a new space, the old furniture and accessories don’t necessarily mesh well with the new surroundings. Whether it’s a different style home, downsizing, or an increase in living space, we have the opportunity to reassess our belongings and furnishings that surround us and evaluate which of those still meet our needs for a comfortable space. Also in the case of homeowners who have been in the same home for several years, we get caught up in our day to day living, and don’t necessarily stop and change out our decor and furnishings, even though they may not work for our current lifestyle. Sometimes the addition of new children or family members change how we live in our space, or perhaps the empty nest seems a bit too empty and we need to breathe some life back into the home. 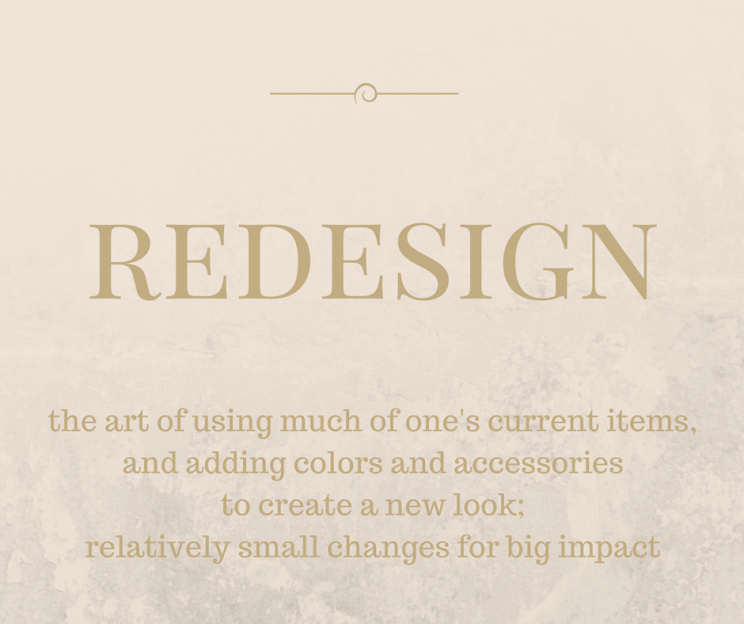 A redesign project can be as simple as a color consultation or as involved as choosing all new furniture, accessories, light fixtures and window treatments. 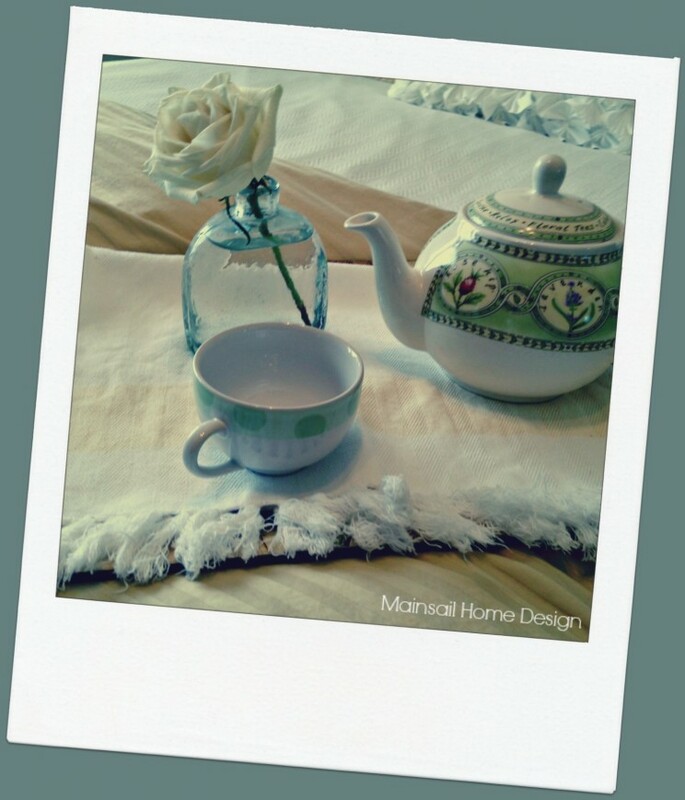 Whatever your redesign needs may be, Mainsail Home Design, LLC can help you find the best colors, arrangement, furnishings and decor to suit your preferences and make your home that comfortable, sanctuary that makes you glad to be there.